On the morning of 15th November 2017 Key Risk Consulting Asia together with Atlas Solutions a Malaysia based personal protection training company, conducted a two-hour safety and security seminar for parents of children attending the Garden International School in Kuala Lumpur, Malaysia. Bob Youill-Founder and Executive Director at Key Risk together with Raymond Chiu a Partner at Key Risk covered a variety of topics during the session, including a review of the current crime rates and trends in Malaysia followed by information to help the audience better protect themselves from becoming a victim of crime, and importantly how they can teach their children to avoid situations which could endanger their safety. The seminar concluded with a lengthy question and answer session. 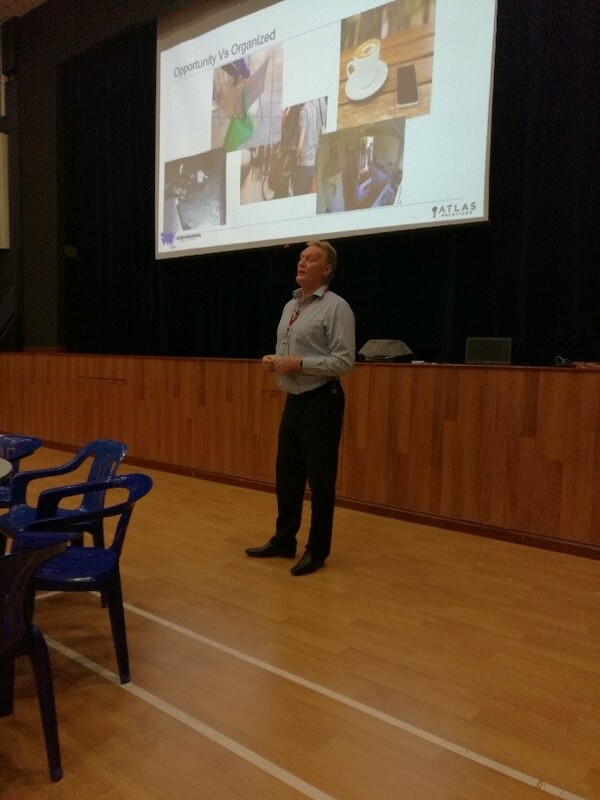 This is the first in a series of safety seminars hosted by Key Risk and Atlas Solution for the international school community in Kuala Lumpur.